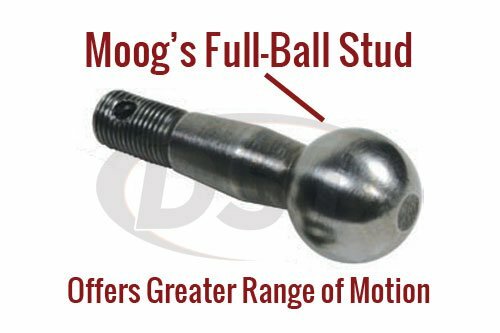 Does the MOOG ES2161R tie rod work with both the ZF and Cam Gear steering racks. 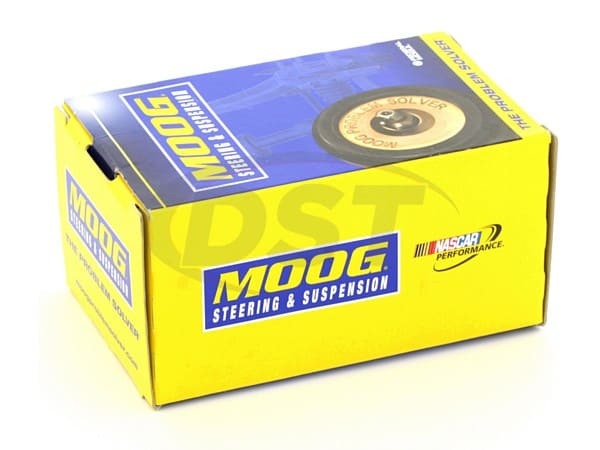 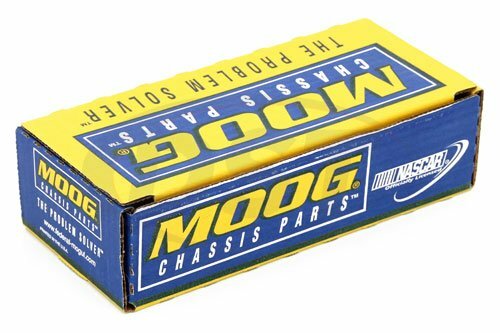 Moog es2161r will work for either type of rack and pinion. 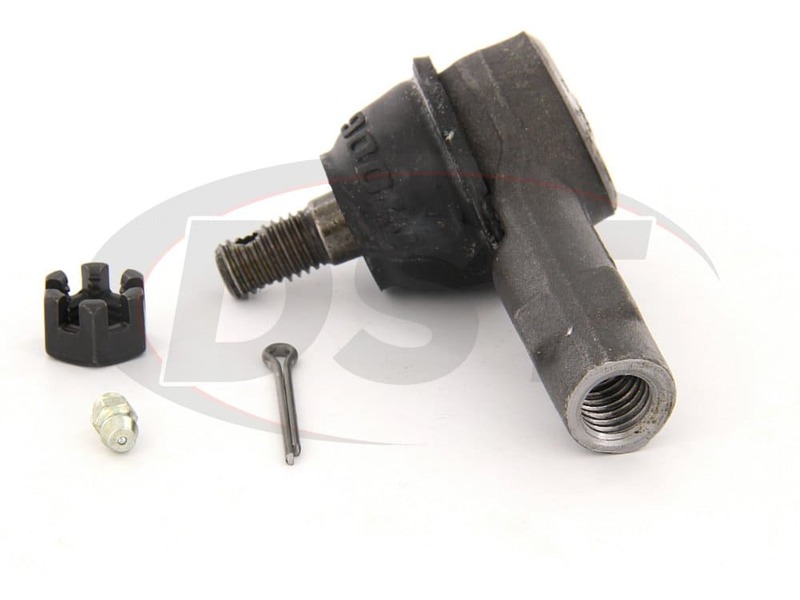 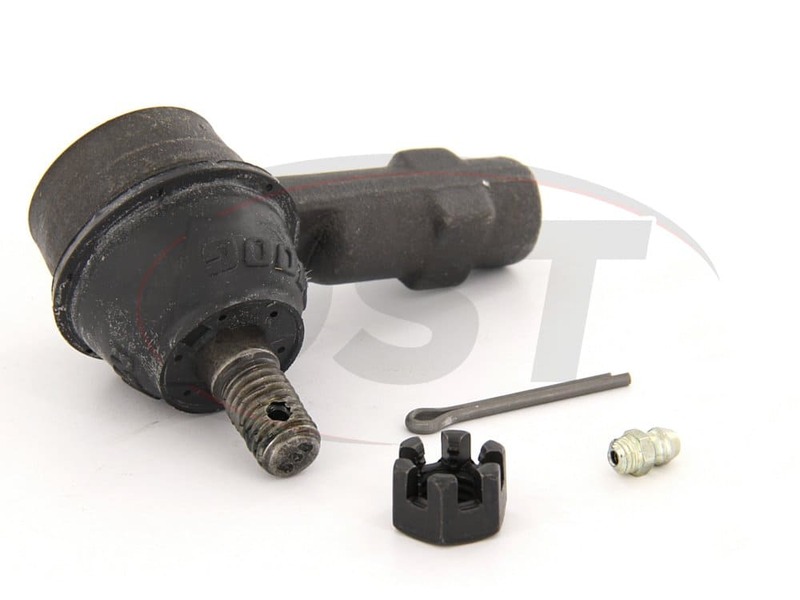 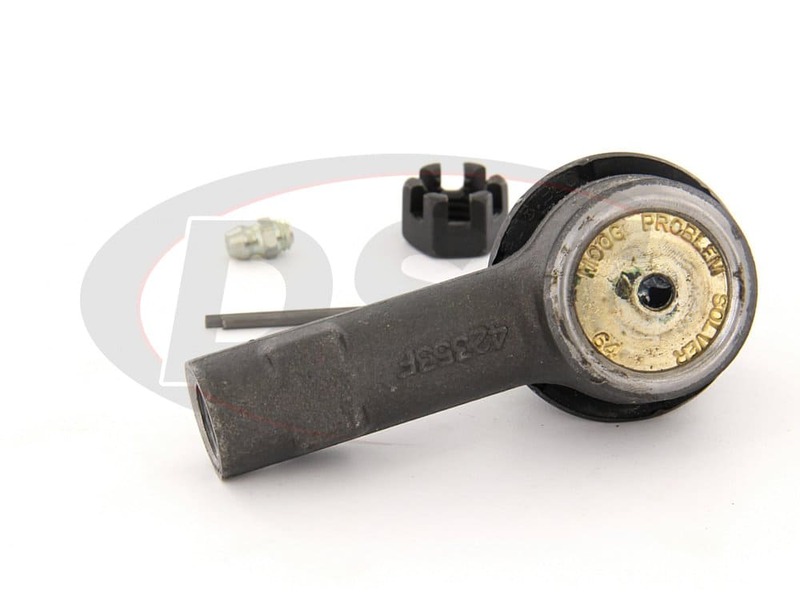 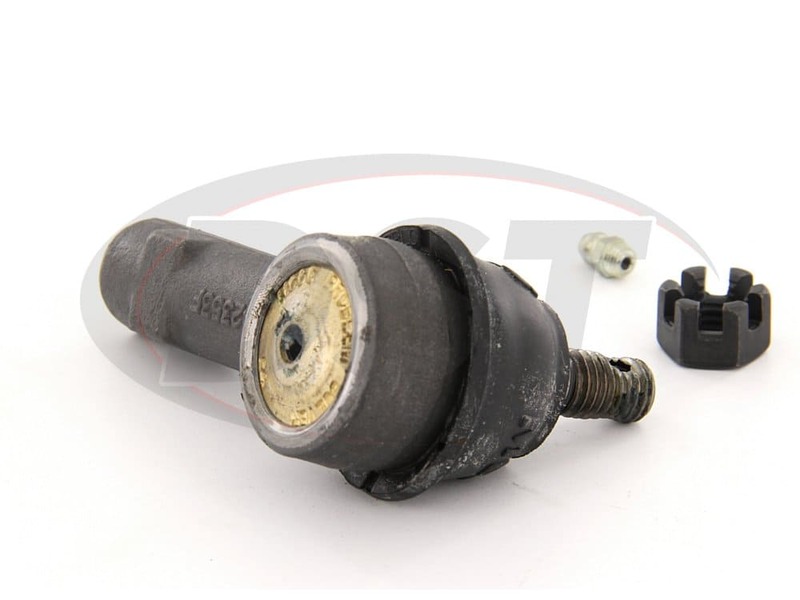 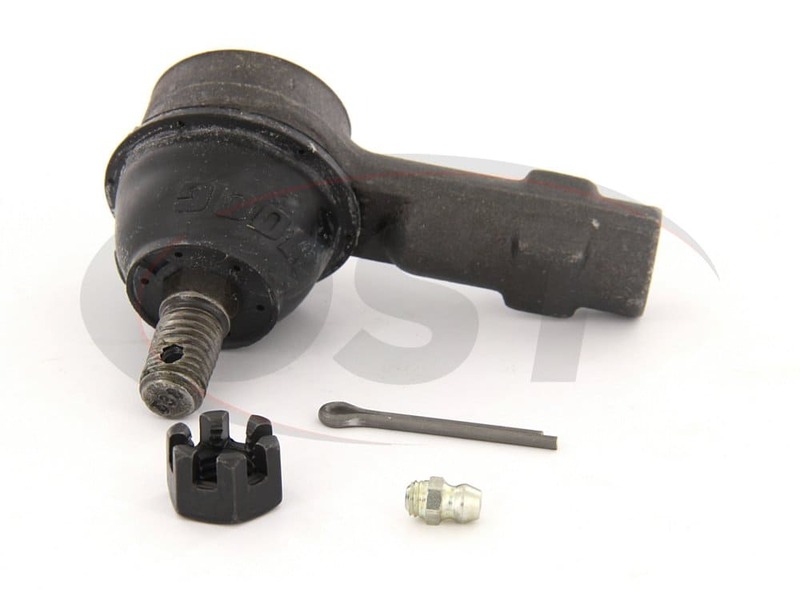 The inner tie rod ev326 will only work on the CAM style of rack and pinion.